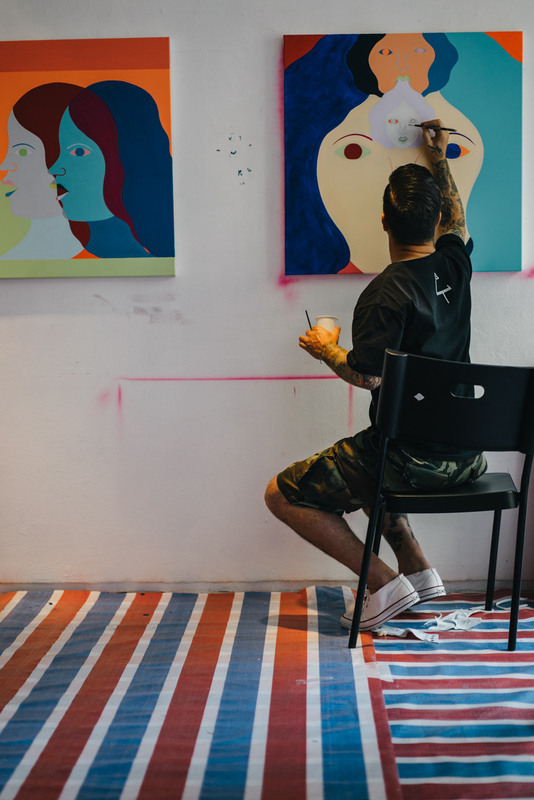 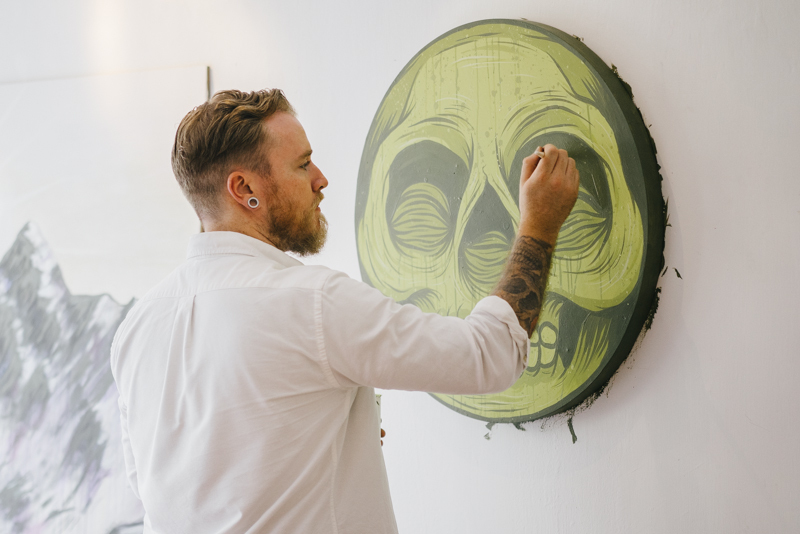 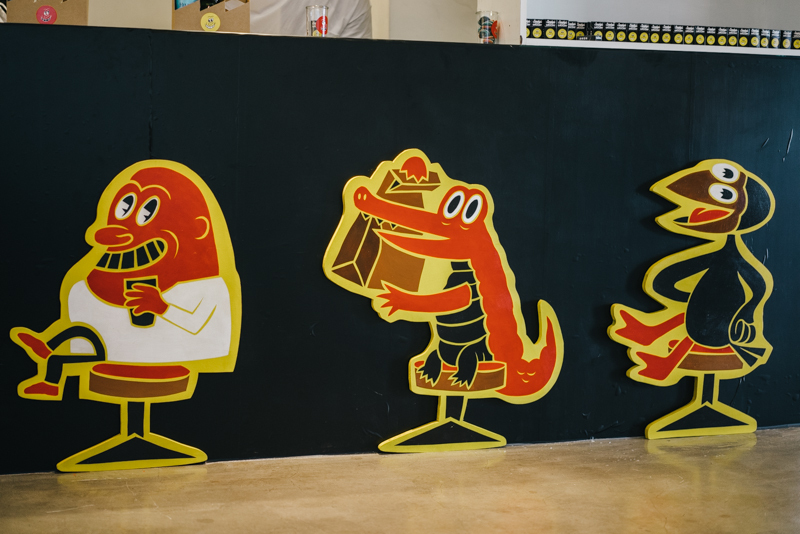 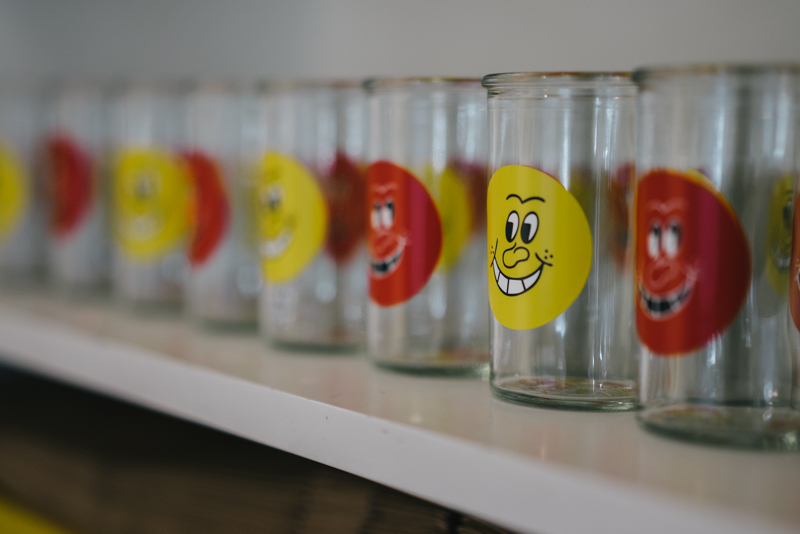 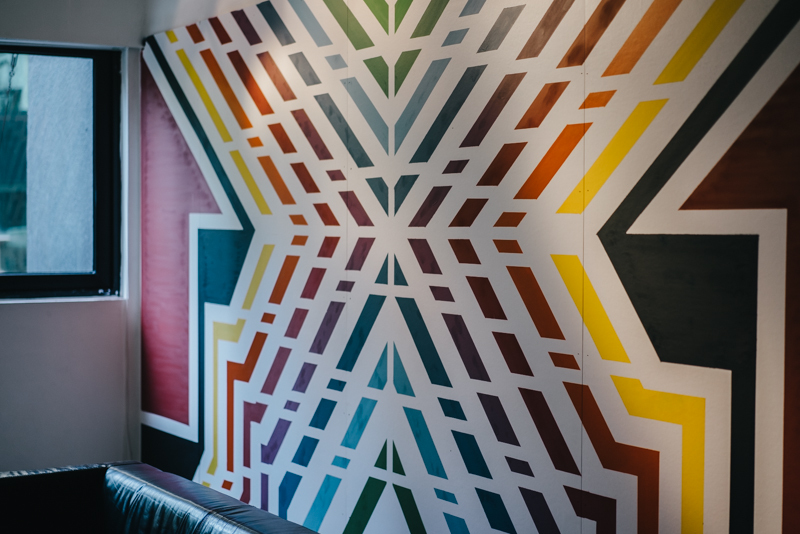 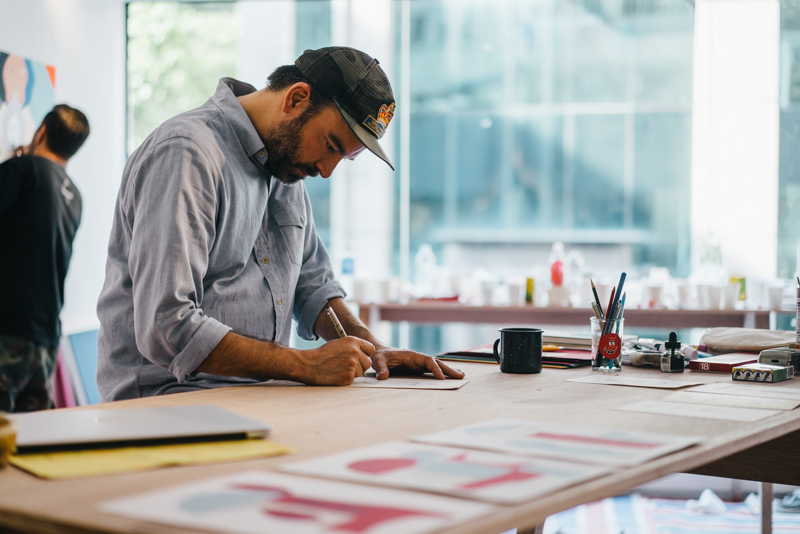 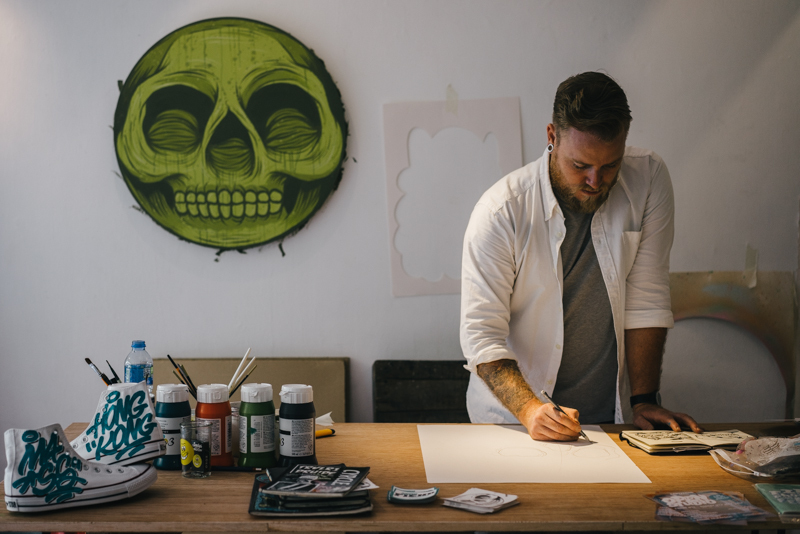 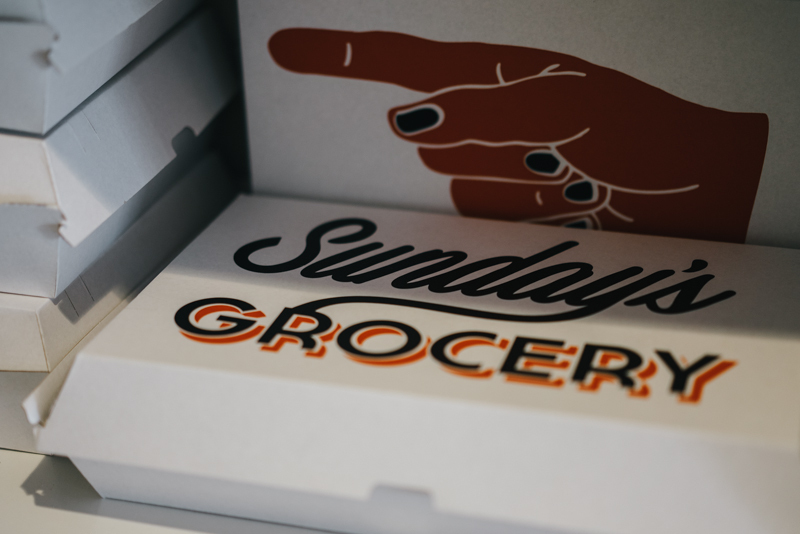 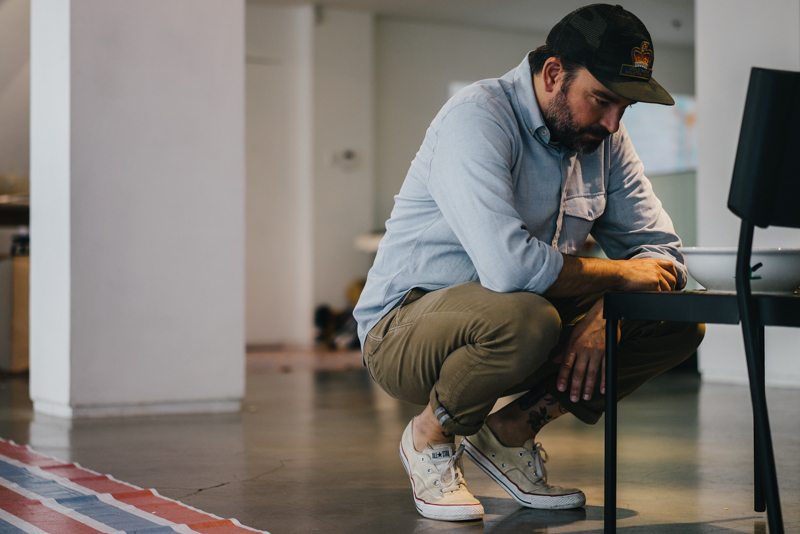 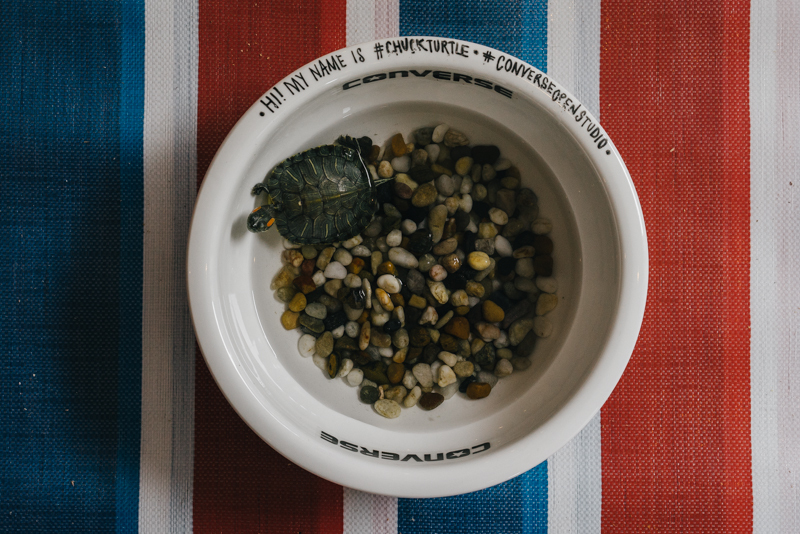 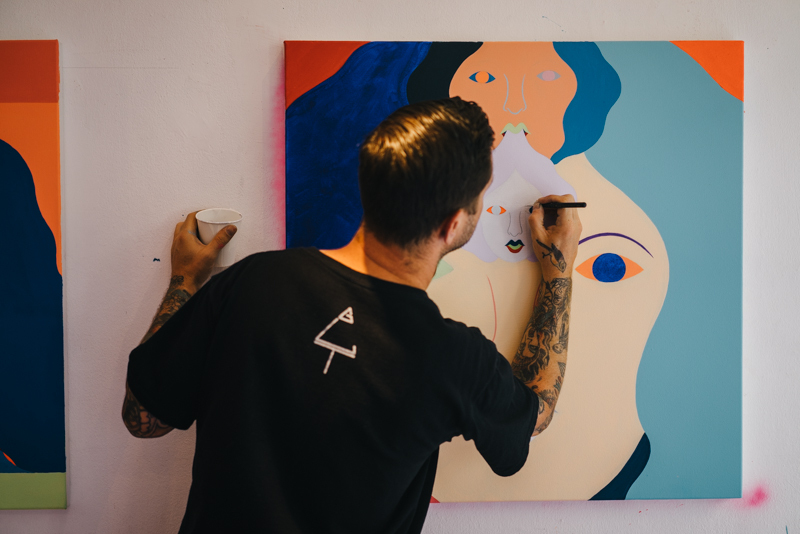 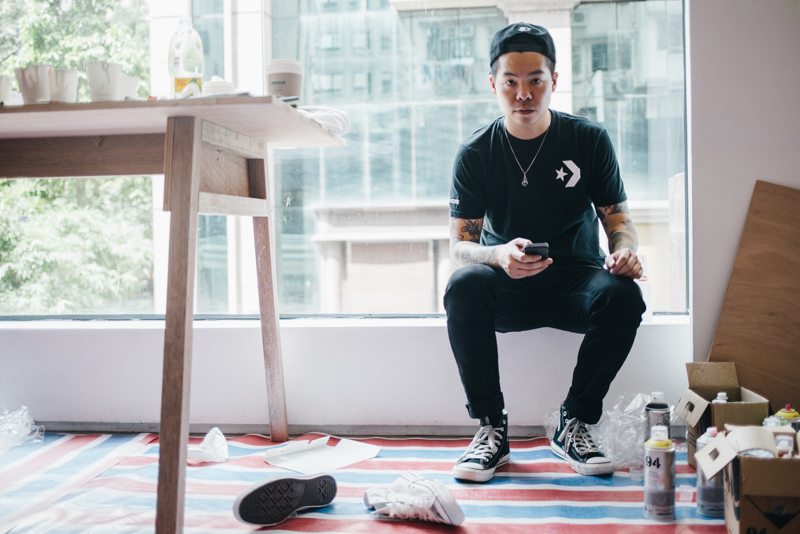 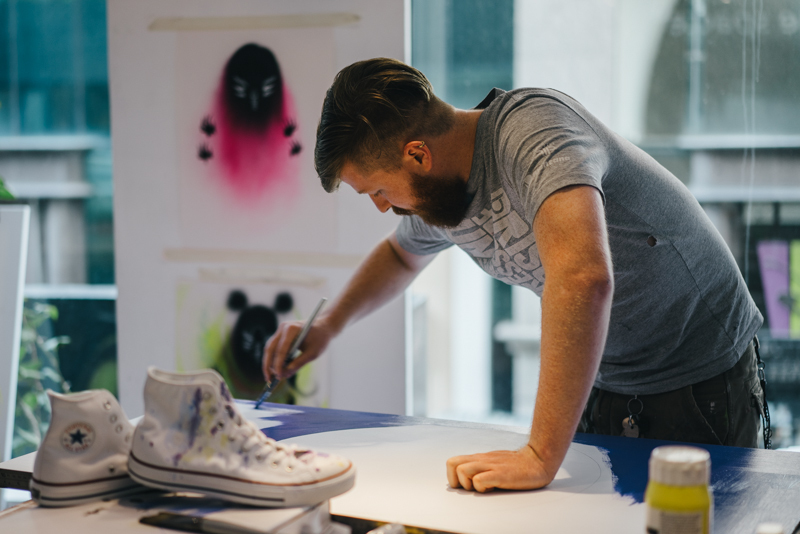 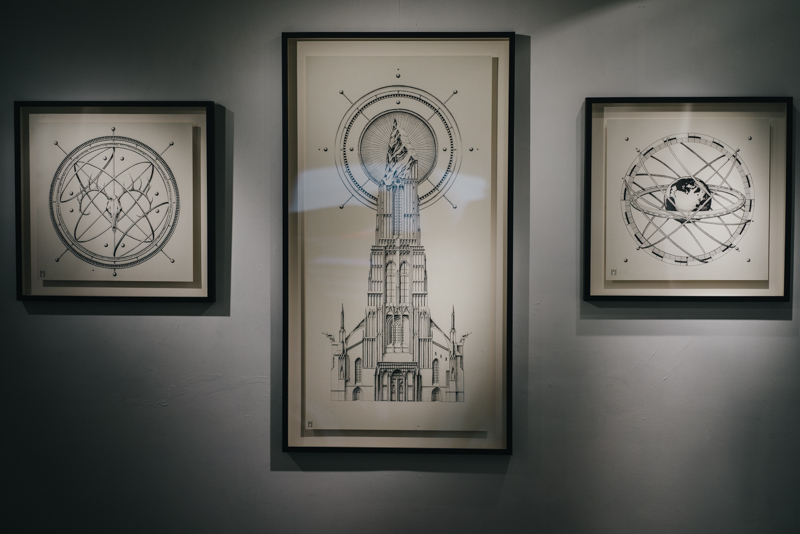 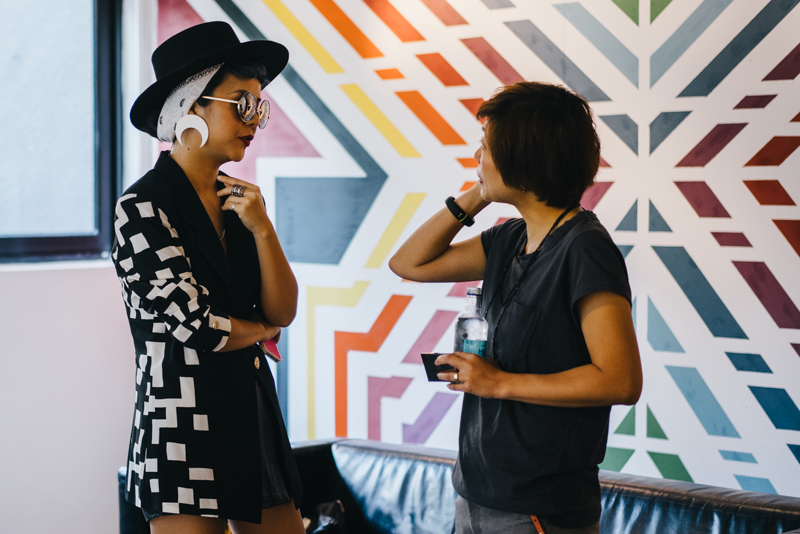 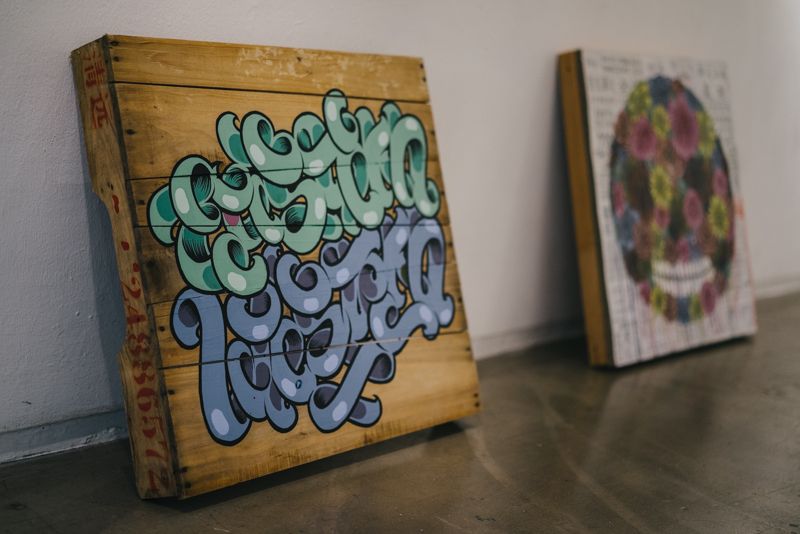 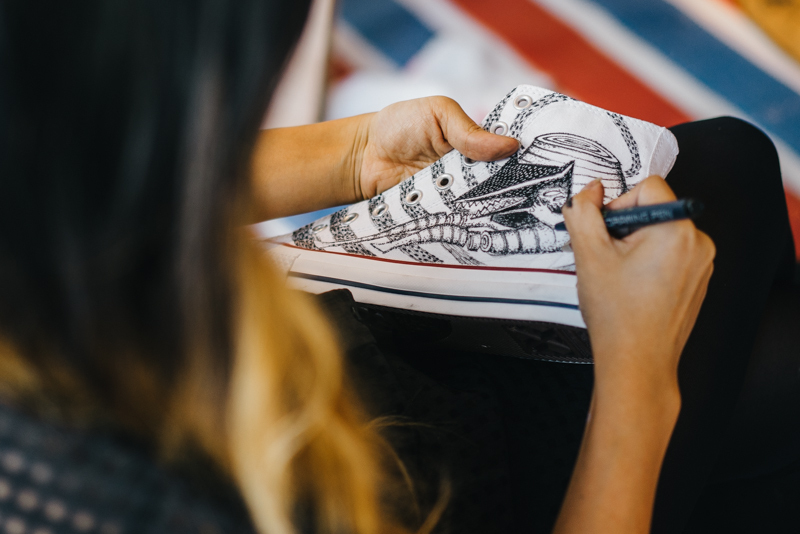 Two weeks ago, CONVERSE Inc. gathered several great artists with Converse ‘Open Studio’, an exciting new platform for next generation creative talent with pop-up art studios showcasing the creative process in-motion. 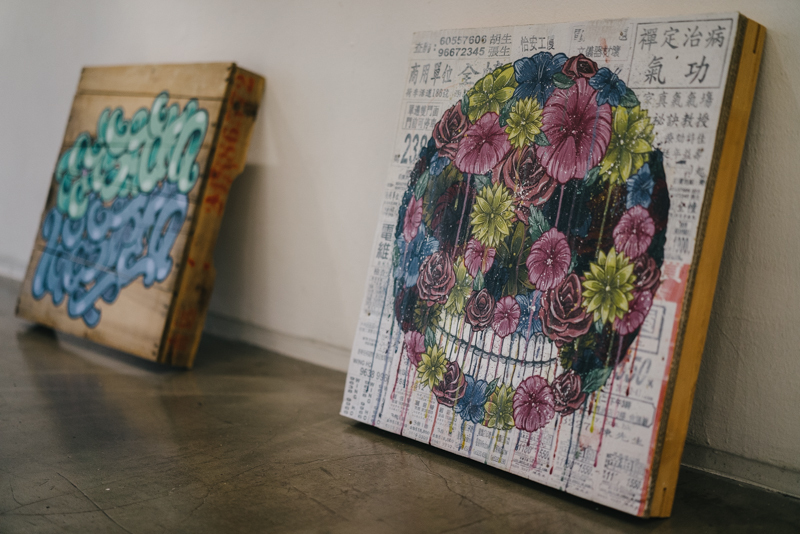 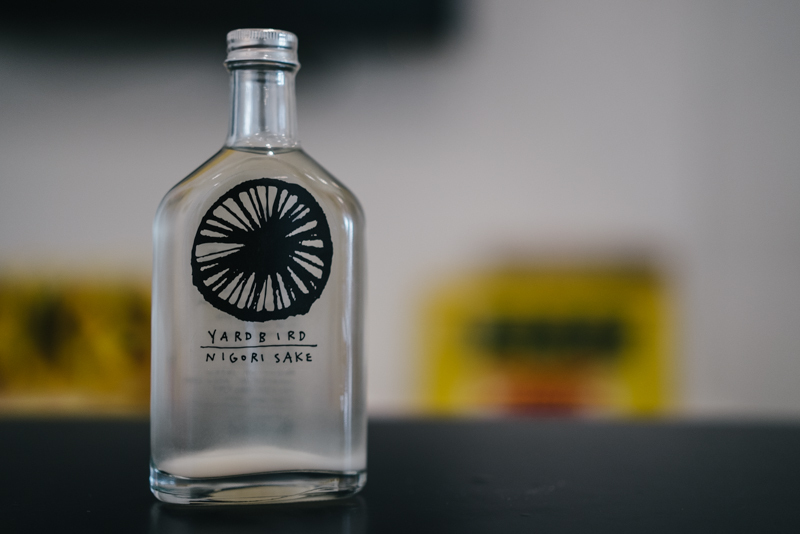 Taking place from May 16 – 18 during Art Basel Hong Kong 2014 at The Space in Sheung Wan, the project lent an environment where guests could observe the artists at work or interact with them for a more intimate experience. 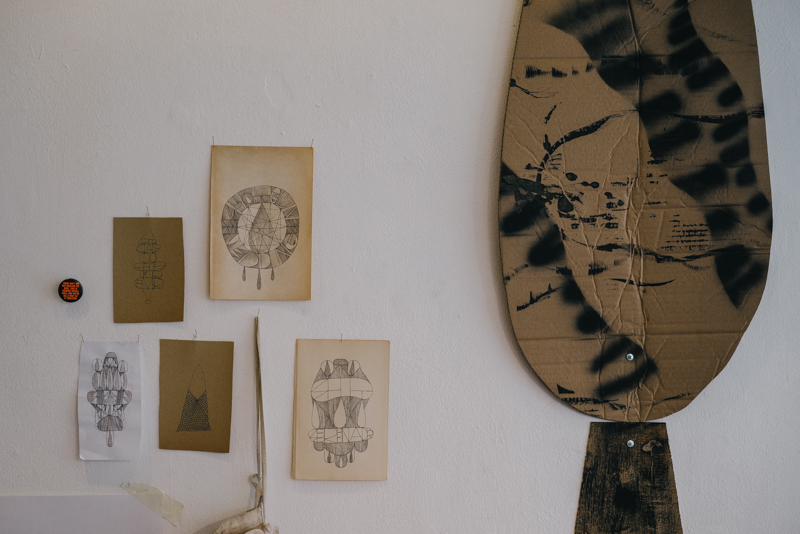 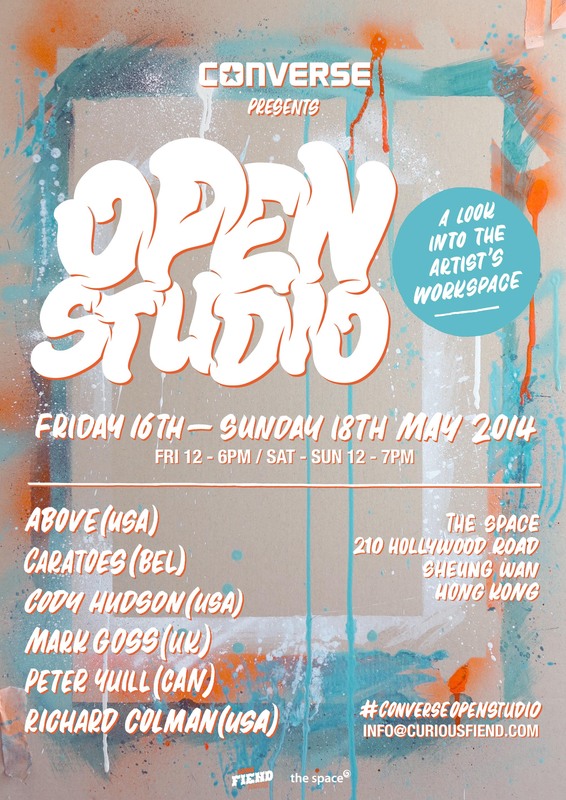 For ‘Open Studio’, Converse handpicked a diverse range of inspiring artists from around the world – Above (USA), Caratoes (BEL), Cody Hudson (USA), Mark Goss (UK), Peter Yuill (CAN), and Richard Colman (USA) – who are all creating art pieces from scratch throughout the week, demonstrating their individual methods of creativity. 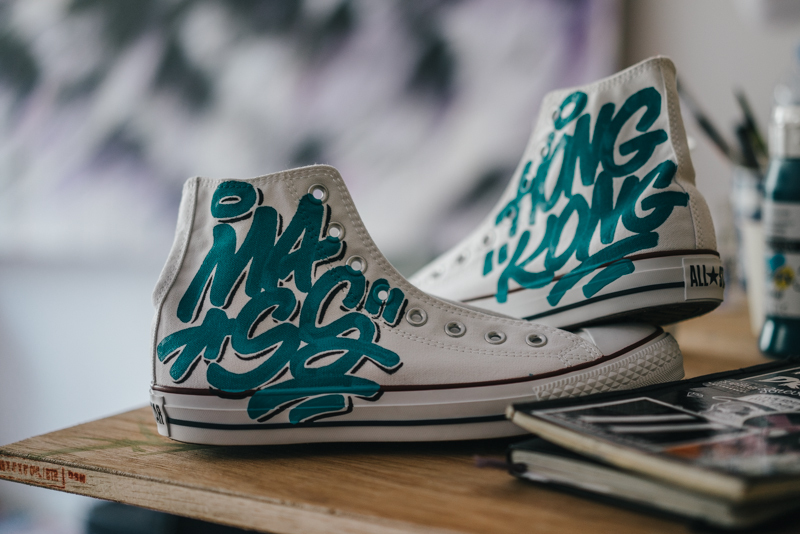 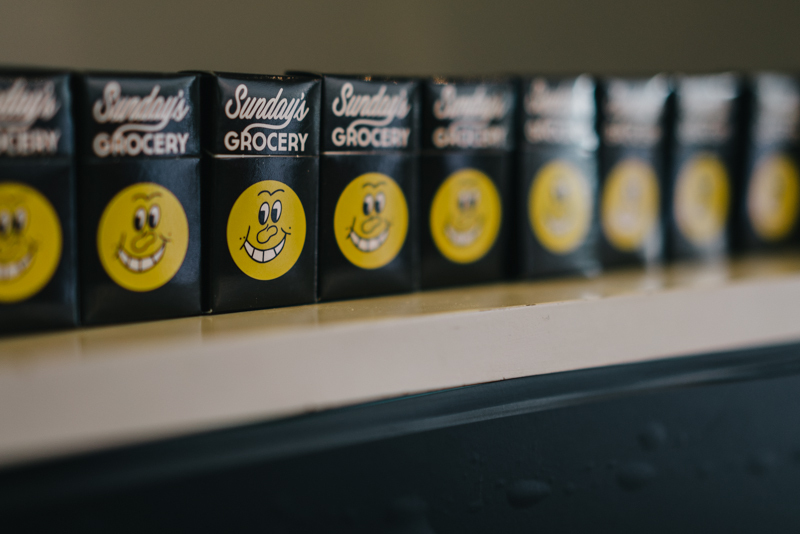 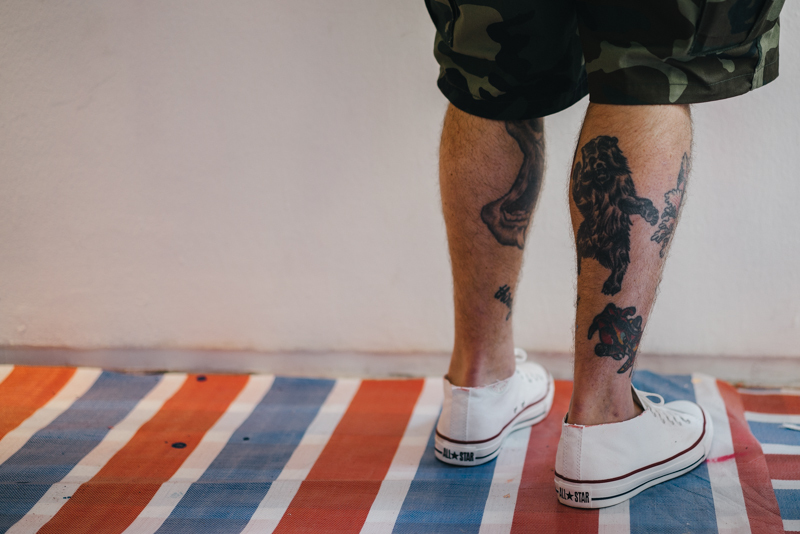 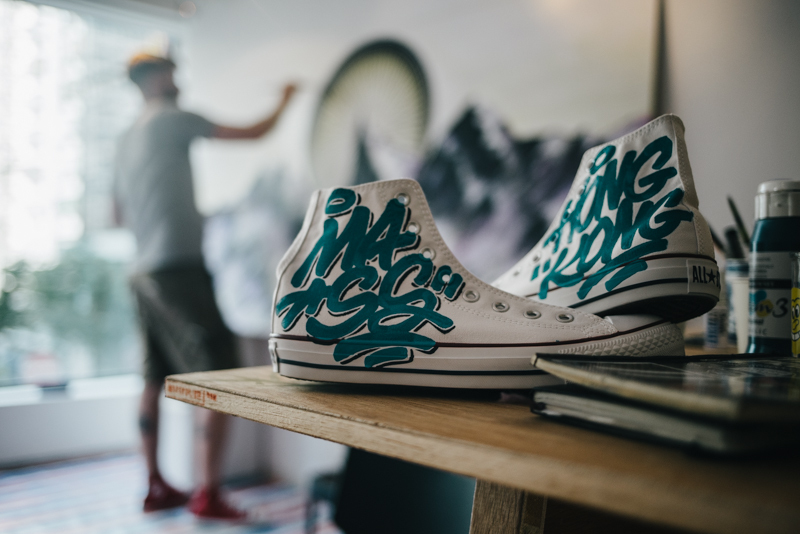 The artists also put their personal mark on the iconic Chuck Taylor sneakers and other objects to be displayed in a dedicated exhibition space with their completed pieces.